The next bush tucker trial is for Katie Price to sit in a tub with Ian Beale….. will she do it or would she rather eat a cockroach?? 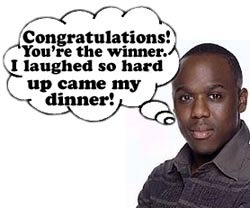 iam beale – the biggest SUD in the Soaps!! 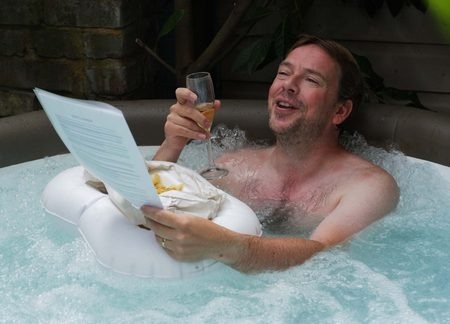 Ian Beale takes Handel\’s Water Music to a whole new level ! !